Shameem is lying low for the next little while, as she prepares for the release of her next two singles and her album later this year. The music videos for the singles are in post-production, and work has now begun on the album photography and artwork. 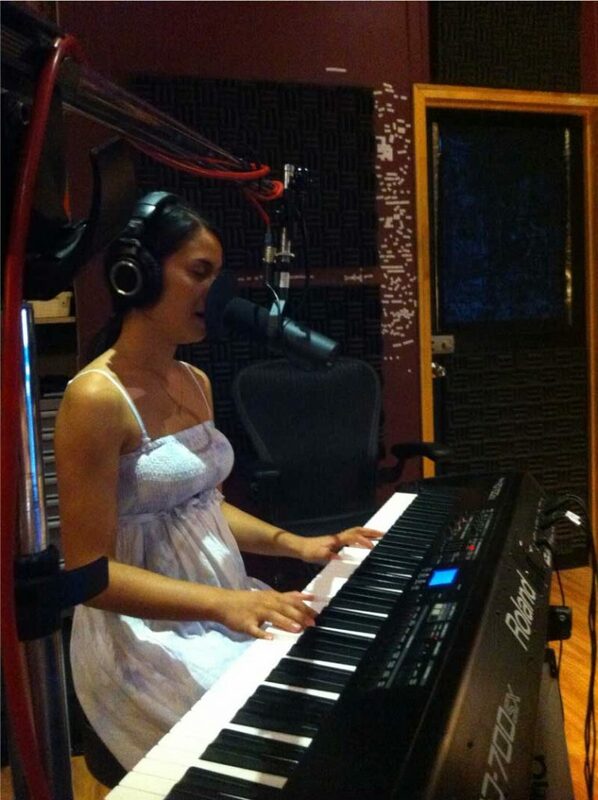 For a little peek at what Shameem has been up to in the recording studio, check out this blog article and this blog article. There are also some behind-the-scenes shots from the sets of her upcoming music videos at her blog. Shameem (the full band) will once more be heading south to Albany and Denmark at the end of February to perform at their favourite regional venues. Show details are below and here. Shameem is very excited to announce that she’ll again be joining forces with visual artist Phil Doncon to perform a special, unique show as part of Perth Fringe Festival on January 31st, 2014. “The Art of Soul” will explore the struggles and joys of the human journey through music and paint. Be prepared for an audio-visual feast! Phil Doncon has taken his unique performance painting all around Australia, performing with the most celebrated jazz musicians and classical orchestras. Shameem’s first show with Phil at The Ellington in April 2014 was a great hit, and they are now refining their performance to include more and bigger canvasses and more interplay between music and art. Tickets are now available here. Make Shameem’s next album Pozible! Hi, it’s Shameem here. I’m in the midst of preparations to record my second album – we’ll be starting the production sessions in December! Because I’m an independent artist (i.e. no record label), I need your support to help to raise the funds needed to record this album through my crowd funding campaign. Crowd funding is a new and exciting way that many artists use their networks and communities to support new projects. Friends, family and fans can contribute, and will be rewarded according to how much they contribute. Please check out my crowd funding page on the Pozible website to find out what this album recording is all about and how you can get involved. Check out the video at the top of the page for the juiciest details! http://www.shameemmusic.com/wp-content/uploads/2017/05/Shameem_logo_reversed_bi-line-383.png 0 0 shameem http://www.shameemmusic.com/wp-content/uploads/2017/05/Shameem_logo_reversed_bi-line-383.png shameem2013-09-30 15:32:572013-09-30 15:32:57Make Shameem's next album Pozible! Shameem is thrilled to announce that she will be supporting Jazz/ R&B icon George Benson‘s show in Perth on Saturday 24th August. Since becoming a global phenomenon in 1976 with Breezin’ (the first Jazz album to reach #1 on the Pop charts and achieve Platinum status), George has been honoured with ten Grammy Awards and is acknowledged as a Jazz Master (America’s National Endowment for the Arts highest accolade). This show is almost sold out; the last tickets are available here. 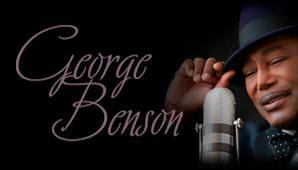 George Benson’s show is presented by Mellen Events. Shameem has been nominated for the Independent Music Awards! The nominations in more than 80 Album, Song, Music Video and Design categories were culled from thousands of submissions from North America, South America, Asia, Africa, Australia, Greenland and Europe. Shameem’s track “Back To The Ground” has been nominated in the R&B/ Soul Song category. Winners will be determined by a panel of influential artist and industry judges including Tom Waits, Ziggy Marley, Meshell Ndegeocello, McCoy Tyner, John Medeski & Chris Wood (Medeski, Martin & Wood) and Raul Midon. In addition to this industry-determined judging process, you can help Shameem to become a fan-selected IMA winner by voting here before Friday July 19!! http://www.shameemmusic.com/wp-content/uploads/2017/05/Shameem_logo_reversed_bi-line-383.png 0 0 shameem http://www.shameemmusic.com/wp-content/uploads/2017/05/Shameem_logo_reversed_bi-line-383.png shameem2013-05-13 10:00:172013-05-09 08:12:46Independent Music Awards finalist! 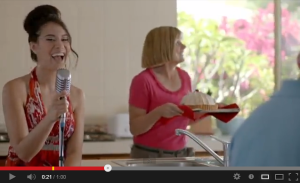 Shameem’s track “Turn It Up” is being played all over Western Australian TV as the feature of an advertising campaign for Kleenheat Gas. 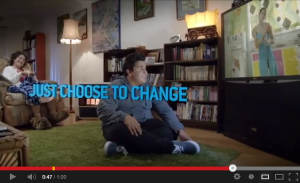 Check out the 60 second cuts of the ad to the left and below, and see if you can spot Shameem’s cameo appearances! A photo of Shameem recently appeared in The West Australian newspaper, in an article regarding the innovative use of the song in the Kleenheat marketing campaign. 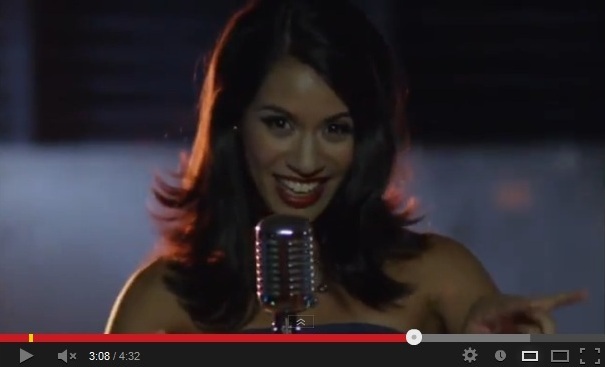 The music video for the song is also enjoying popularity on YouTube, helped along by the TV advertisements.